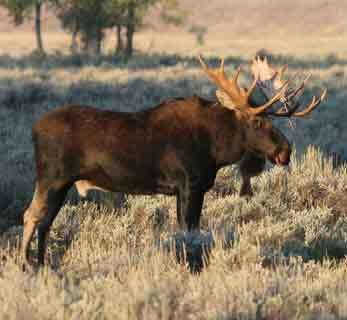 A few of these Bull Moose pictures appear on our other pages, as well as some new ones. 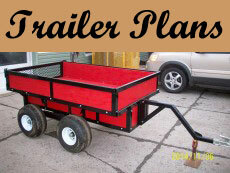 We have compiled them for your convenience. 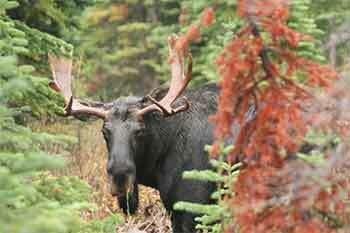 Bull Moose. Magnificent animals that they are are sometimes referred to using the derogatory term “Swamp Donkey”. To take quality photographs like these you need a good camera. I recommend you have a look at the Nikon D90 for your photographic needs. 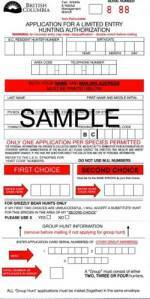 The camera has many of the options that professionals look for. We recently purchased the Nikon D5000, it is basically the little brother to the Nikon D90. For the most part the D5000 has the same features as the D90 without a few of the manual over-rides that a professional camera might have. We've had our camera now since summer 2011 and are quite pleased with our purchase. 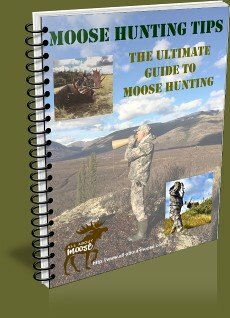 Many of the pictures you see on All-About-Moose.com have been taken with this camera. We paired it up with a 55-200 Nikkor DX lens to take the distance shots... it definitely works well for our purposes. 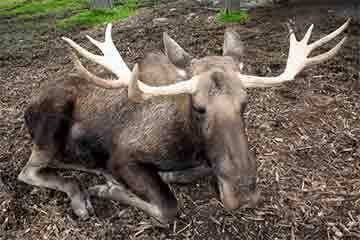 Do you have Moose Pictures that you would like to share? 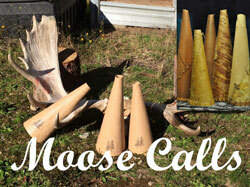 Looking for another gallery to show off your Moose Photography? 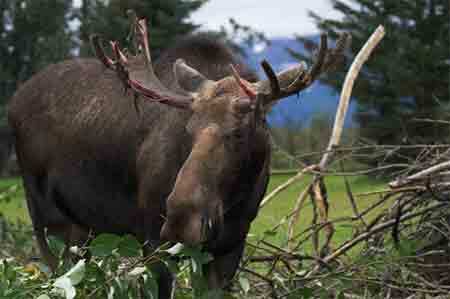 Please feel free to contribute to our Moose Pictures pages. An old timer taking a much needed rest. A healthy looking Bull Moose standing in a frosty meadow. Early fall finds this Bull with velvet clinging to his antlers. 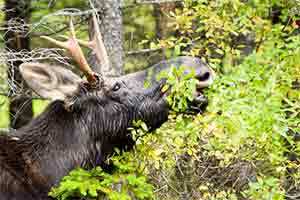 This young Bull Moose is eating leaves and branches from a tree. Note that he has rubbed all the velvet off of his antlers. 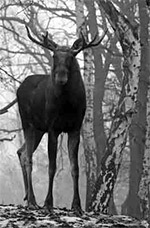 This Bull Moose photo is a very nicely done Black and White. 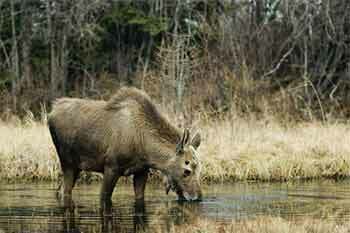 The Calf Bull in this moose photo shows the dark spots on his head where his antlers will grow. 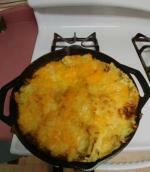 To see the pictures that have been contributed by others or comment on them.